New Zealand on the Web. Sherpa to Scatter Hillary's Ashes at Everest Summit. Godward, Ernest, The New Zealand Edge. Murdoch, Colin, The New Zealand Edge. Pickering, William, The New Zealand Edge. Rutherford, Ernest: K-12 TLC Guide. Tinsley, Beatrice, The New Zealand Edge. K-12 TLC Guide to DNA. Heroes of New Zealand, The New Zealand Edge. Wilson, Allan, The New Zealand Edge. K-12 TLC Guide to Women's Suffrage. Business in New Zealand, eNZed. Economy, Business and Real Estate in New Zealand, Escapeartist.com. Cities & Regions North Island. Cities & Regions South Island. 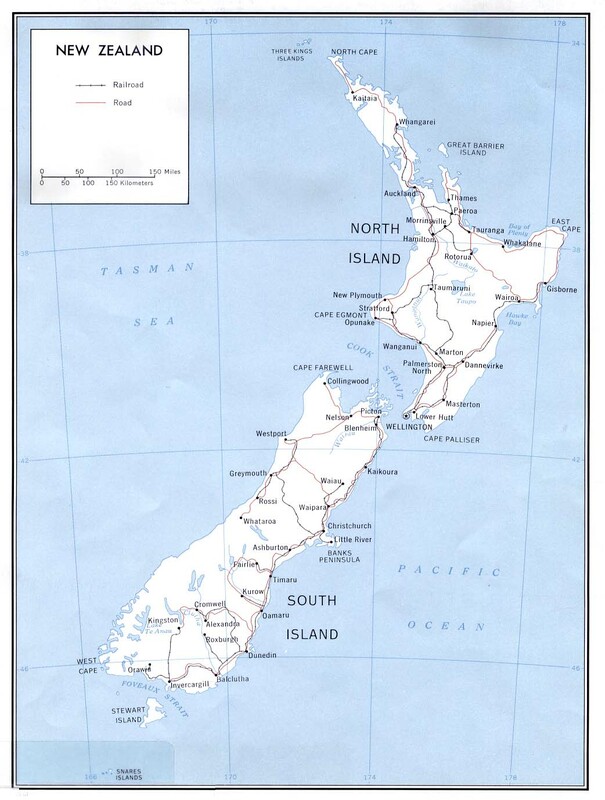 Regions, What's On New Zealand. Richard William Pearse: K-12 TLC Guide. National Library of New Zealand. National Museum of New Zealand. Ministry for Culture and Heritage. National Institute of Water and Atmospheric Research. United States Embassy in New Zealand. Embassy of New Zealand in Washington D.C.. Political Leaders of New Zealand, The Z�rate's Political Collections. Tasman, Abel Janszoon: K-12 TLC Guide. 09/01/1951: ANZUS Treaty, Yale University. Earthquake Spurs Giant Glacier Collapse. Ancient & Modern History, eNZed. ANZAC Day: The Battle of the Gallipoli Peninsula. Story-Go-Round: A Guide to Children's Books. 09/19/1893: First Nation to Grant Women the Vote. Dictionary of New Zealand Biography. New Zealand Defends America's Cup: 3/2/00 (4:00). Maori Moko Tattooing: 3/1/00 (6:43). The Nelson Region: K-12 TLC Guide. 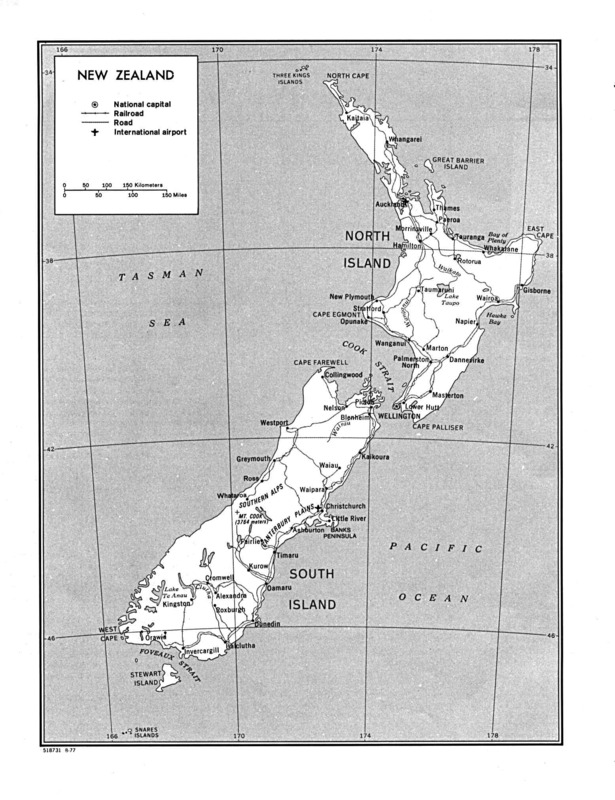 The New Zealand and the Great War. New Zealand History Teachers' Association. New Zealand's Postcolonial & Postimperial Literature, National University of Singapore. Pearse, Richard William: K-12 TLC Guide. Waitangi Day: A History, NZHistory.net. Mummified Maori Head Returned to New Zealand From Normandy Museum. M�ori Land, Ministry of M�ori Development. Effects of Colonialism on the Maori (audio: 8:30). Treaty of Waitangi (1840): K-12 TLC Guide. Boxing Day: K-12 TLC Guide. 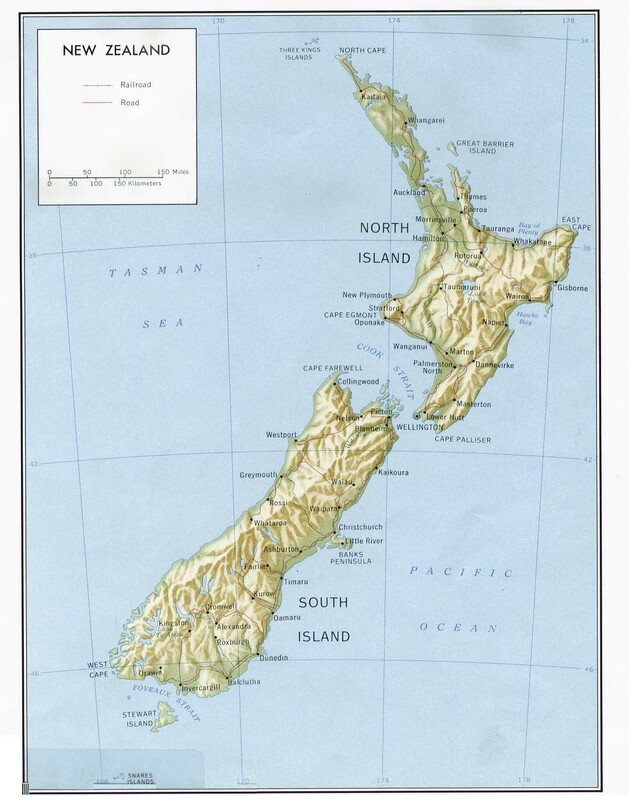 Maps of New Zealand, EmbassyWorld.com. Media in New Zealand, Escapeartist.com. Bar-tailed Godwit: K -12 TLC Guide. Songbirds of New Zealand's Tiritiri Matangi Island. Royal Forest and Bird Protection Society.